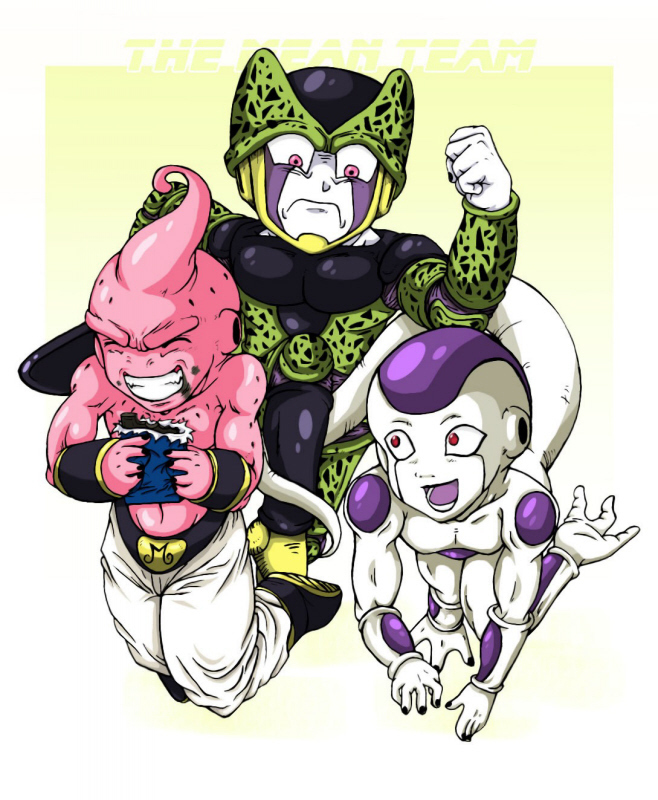 cute cell frieza buu. . HD Wallpaper and background images in the ドラゴンボールZ club tagged: dragon ball z dragon anime dragon ball vegito z goku ball.